“If you pay, you keep the criminal business model rolling. If you don’t, there is no business model for them anymore. Moreover, paying up will not guarantee that your files will be retrieved,” he warned. 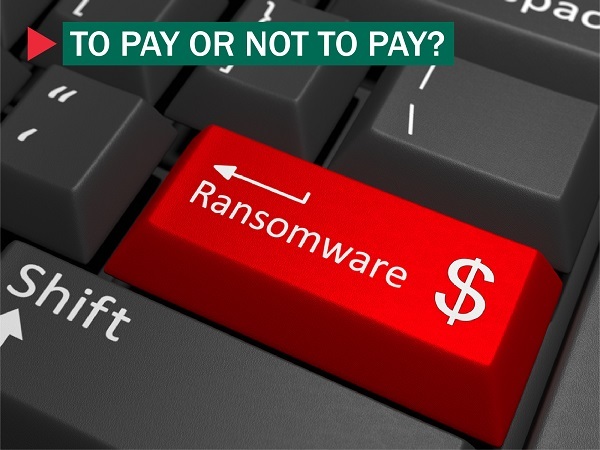 Kaspersky Lab recently teamed up with the Dutch police in investigating ransomware incidents to create more decryption keys.